Located under the village of Berk in the tunnels left behind by the screaming death lies one of the largest buildings in the village the hanger. A large structure built to hold all the trained dragons that have no rider yet or just don't have enough room on Berk to live. 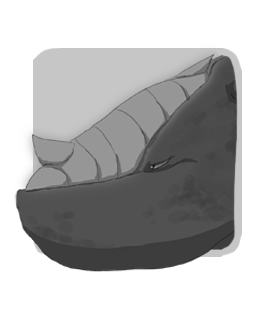 This is a safe place were the dragons can relax and interact with other dragons. Note this RP is from the perspective of the dragons and this RP really has know over arching plot it's just about your dragons living there dragon lives and getting into their own adventures. 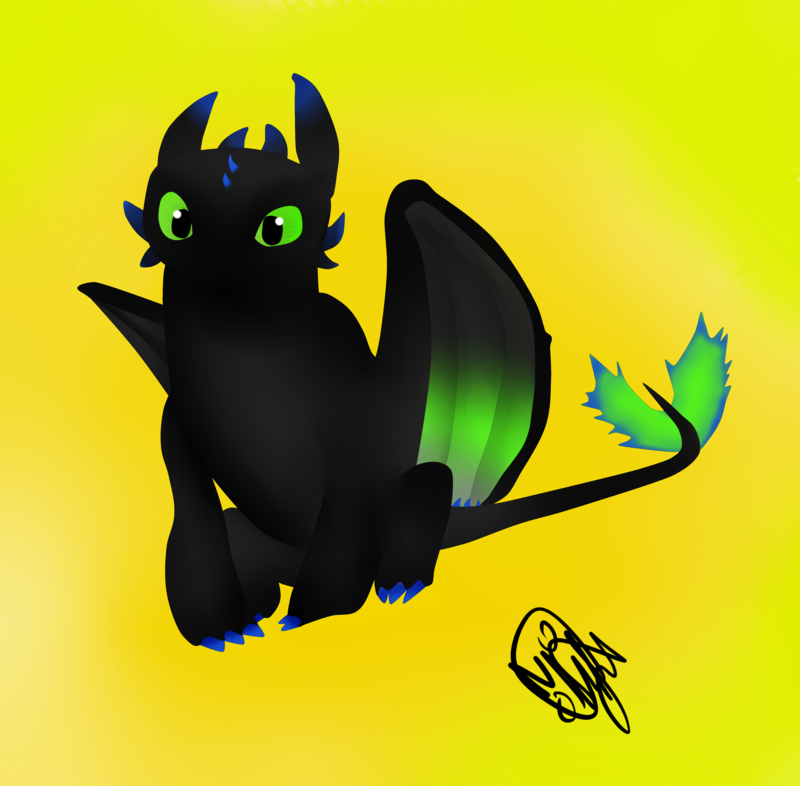 No night furys: Sorry I don't hate night fury oc's but I want to keep this RP as close to the films as I can but you can have your death songs, skrills, stormcutters and almost any other dragon but no night fury's. No leviathan class dragons like the red/green death: For obvious reasons. Keep things PG: While I have a lose definition of that term just keep things as clean as they are in the films. Have fun: That's what were here for right? Get Creative: Maybe you want to make some new friends or find your true love. Maybe you want to cause trouble. Weather your dragon has a heart of gold of coal do what you want. 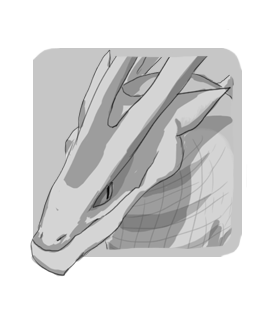 ​ Before you start posting please fill out this form so we can know a bit about your dragon first. Well thats all I have to say so take to the skies gents. Well hello all who happened to stumble across my sig. Allow me to allow me to introduce myself I am the great RHPenguin but you probably knew that already. I'd like to call myself a creator. I love createing stuff weather it's through drawing or writing. I also love to make people laugh and feel good so when your around me expect bad jokes to come too. This dude is a bit of a loon if I'm honest but what he may lack in sanity he makes up for with his heart. 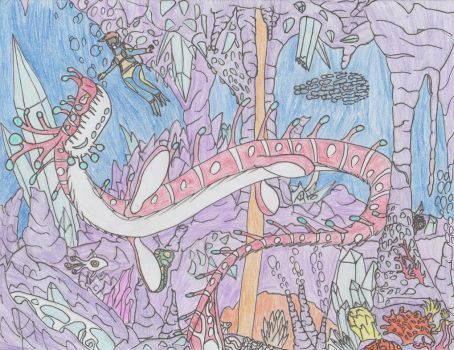 As the captain of the slightly sunken ship the Blu Eel he travels from island in search of wealth and fame. He also has an obsession with mask. Apple has a is a bit of a narcissist and can be a jerk sometimes. He does have a soft side however for his late family and is desperate to find more of his kind. Well I think we have enough people to comfortably start so everone write whatever you want to. I will still keep accepting requst to join though. Could the Maker of the stars hear the sound of my breakin heart? 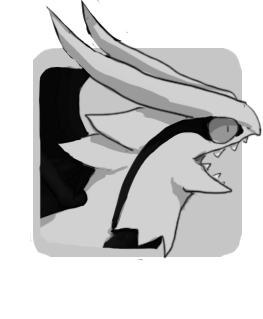 Dragon Name: Nova or Sam, or he has a nickname, Bucket Head due to an instant where he got his head stuck in a bucket when he was younger. Short description of his or her personality: hyperactive, short fuse, shoot first talk later. Thinks highly of himself, and thinks he's good at everything, but he's definitely not. Short description of his or her personality: Smart, Loyal, Shy, Defensive, Friendly. 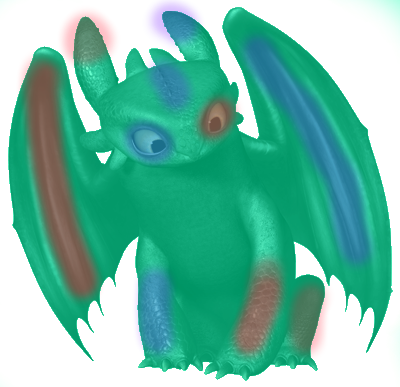 Pattern Colors: Dark green on the legs, nose and, tail tip. A brown stripe runs down from the neck to the tail and large yellow rings wrap around the neck, body, tail, and top side of wings. 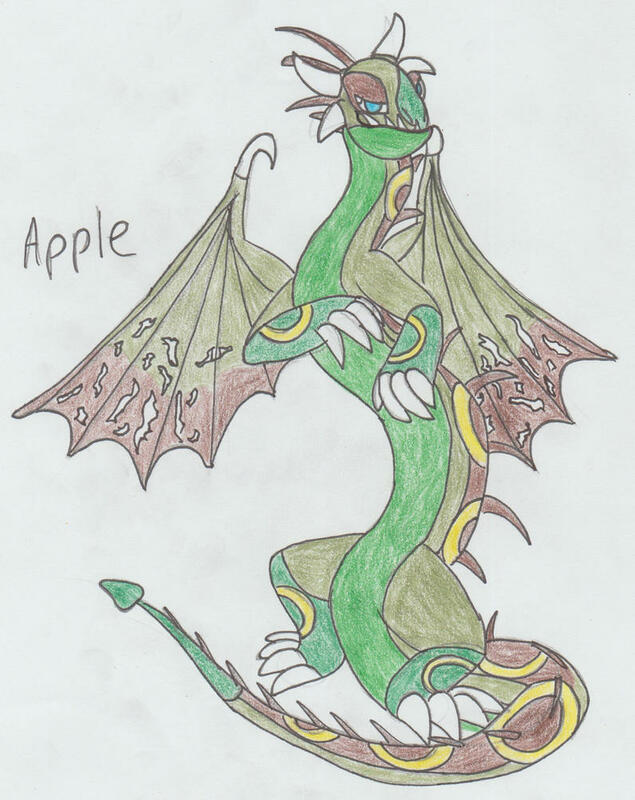 Short description of his or her personality: Apple a bit of an attention hog and show off and loves messing with the other dragons but he tries to avoid any contact with the vikings. It was one of those days man. You know those days were you feel like doing absolutely but sleeping in all day but there are things that you need to do anyway? Yeah thats the kind of day I was having. Allow me to introduce my self to ya mates my name is Apple great name I know but thats not the point. The point is that here I am trying my hardest to stay awake while this person tries to "train me" to not set the sheep on fire well I'm sorry that they look so funny while there set ablaze! Anyway my luck seemed to be in good favor as some bell started ringing which usually meens that the harbor is under attack from somthing which gave me the perfect opportunity to slip away. While I might take what the vikings have made for us for granted sometimes one thing I will always appreciate is this huge shelter they made that has comfortable nesting spots, free food and even grooming stations so I can keep my beautiful scales nice and clean. TI think the main resson I love this place is because it reminds me of my familys nest wherever they are now. Well I can't let that thought ruin my rest. I soon arrived at my selfmade nest which consisted of a bed of hay and a few nearby rocks for snaking on if I get hungry in the night. The day was still young so I just laid my head down and watched what the other dragons were getting up to untill I fell asleep. 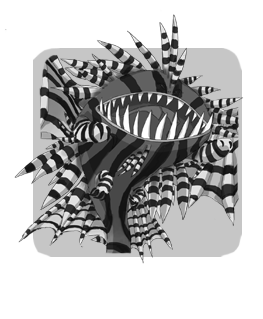 Pattern Colors: white with grayish black spikes. Short description of his personality: Gentle, Polite and humble, used to be brave and selfless(still kinda is) but is now deeply scared (both mentally and physically), depressed and resigned. Age: Compared to human she's about late 40/ at her fifties. This looks fun! How many dragons can we RP as? You can have as many as you want but only if you can keep track of them all. 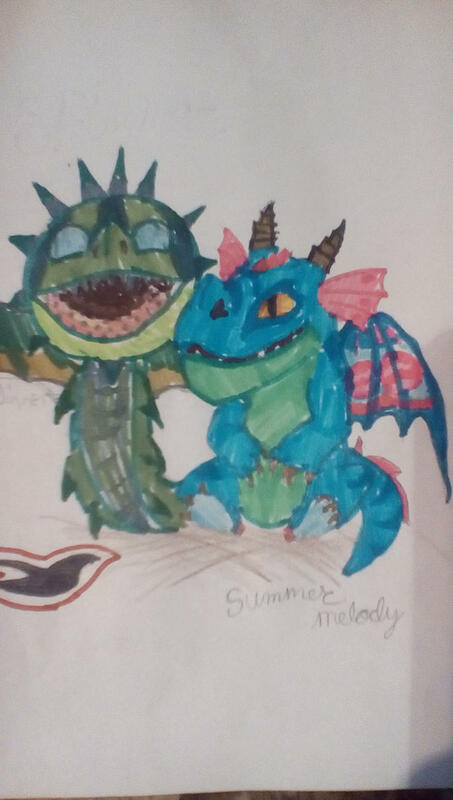 The way I would handle it would be to have one main dragon and just have them interact with your other dragons but you can do what you want. 1. 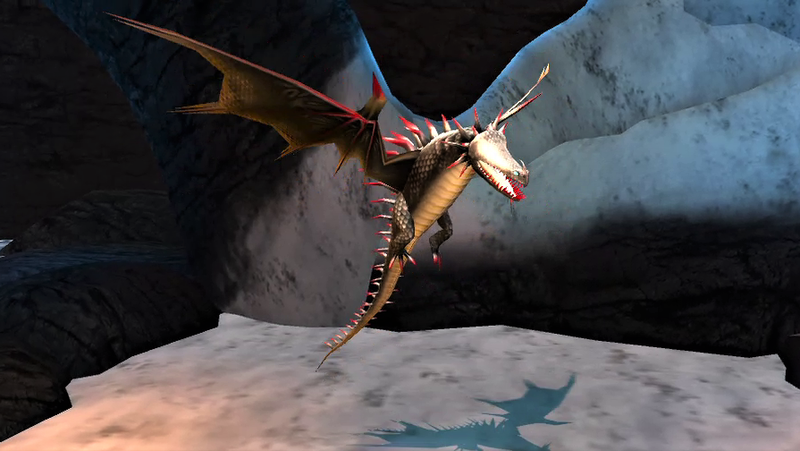 Do the dragons interact with each other at all? 2. 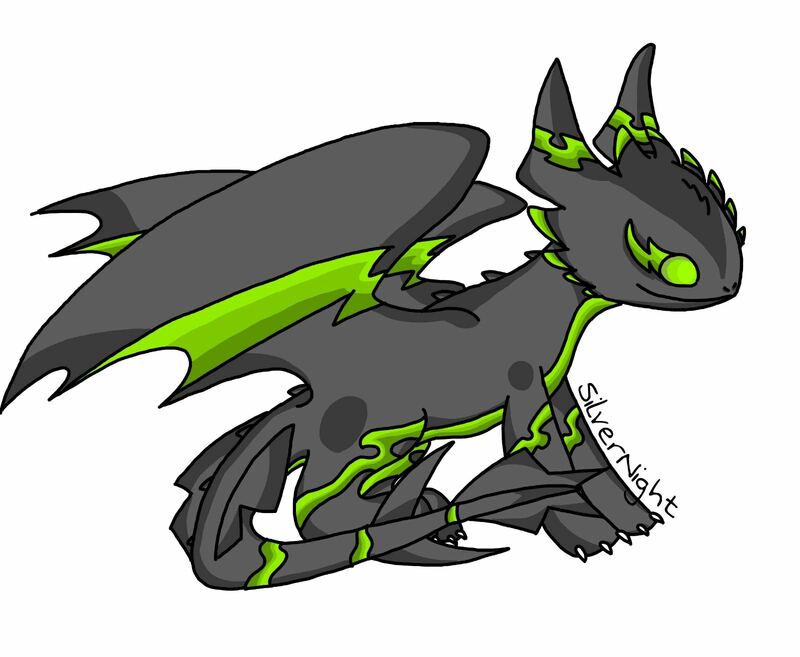 Can we have hybrid dragons? 3. Are there any humans in the story at all? 4. 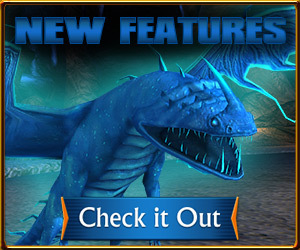 Can we have dragon breeds we made up ourselves? 1. 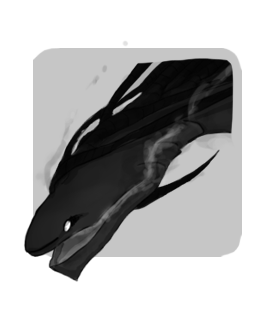 Do the dragons interact with each other at all? : Yes one of the main ressons I had for starting this was so people could have there OC's mingle with each other like there all part of the same community. 2. 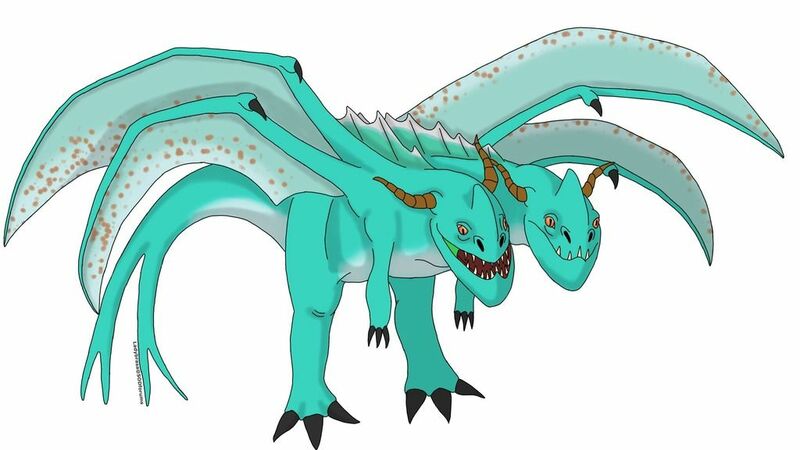 Can we have hybrid dragons? Sorry to disappoint you but I wanted this to RP to be like it could exist in the background of the films so no. 3. Are there any humans in the story at all? Yes but note that this is from the dragons point of view so the humans role is limited but you can still interact with them like for example you could be training with your rider and show their bond. 4. 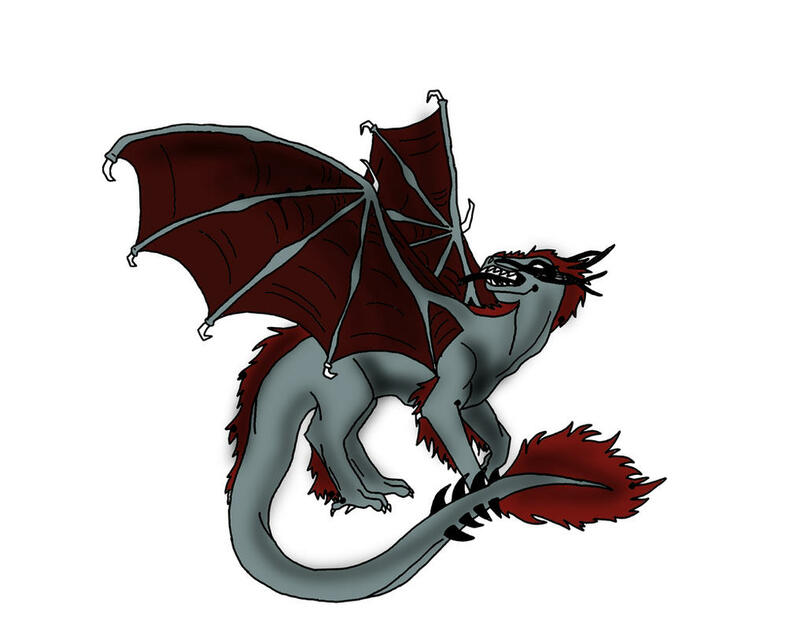 Can we have dragon breeds we made up ourselves? Same answer as number 2 but I will say though you could have your dragon fly to a far off island and meet a never before seen dragon but for your main dragon no. Hope that answers all you want to know. Yep, that's everything :) thanks. I'll try to post my form soon. 1. What is a RP? 2. How do you do one? "There's nothing you can build that I can't break!" A RP is a Role Play. Role play is where your take up the role of a different character. So instead of being Shamara, my main character for RPing is Star, and she has her own personality, backstory and life. Pretty much you just pretend to be the person you want to Roleplay as. Also, most Roleplays require a form. Just a basic form containing basic information about your character, just so they know you. Nova swooped upwards, avoiding crashing into the village, but but before making some people duck in fear. He chuckled as he glided over the village and towards the hanger, where he lived when he wasn't hanging out with his best friends Star, Wolf, Polaris, Skyfire and Journey. He tucked his wings in close to his body and dove into the landing dock. He landed and looked up. He saw a friend of his, Apple, (which he thought was a strange name. 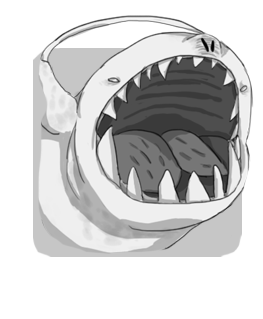 Always made his stomach rumble) a Grapple Grounder in his room, which was near his own. He walked up and as he did so said "Wassup Apple?" A little too loudly. He then sat in his own room to rest. Or wait for something interesting to happen, your pick. 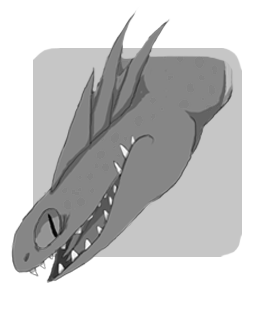 Short description of his or her personality: Lyric is not quite as immature as the average teen dragon. 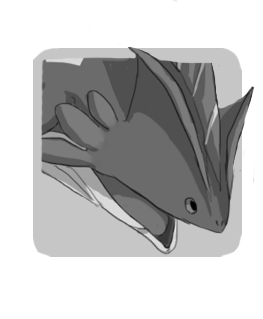 True, he still enjoys playing a few pranks or a game or horsing around with baby dragons, whom he has a rather fatherly attitude toward, but he can be serious if need be. He is afraid of almost nothing, and enjoys being out and about doing things, but also enjoys exploring and making new friends. The hanger was my home, I had friends that stayed with their Viking but I never liked the idea of having a human. I just finished my morning flight and landed in the hanger and saw Apple and Star. I rolled my eyes as Star Said “Wassup Apple?” I landed on my perch and looked at the village. Cornered. Caught. No place to run. Surrounded...by hatchlings! 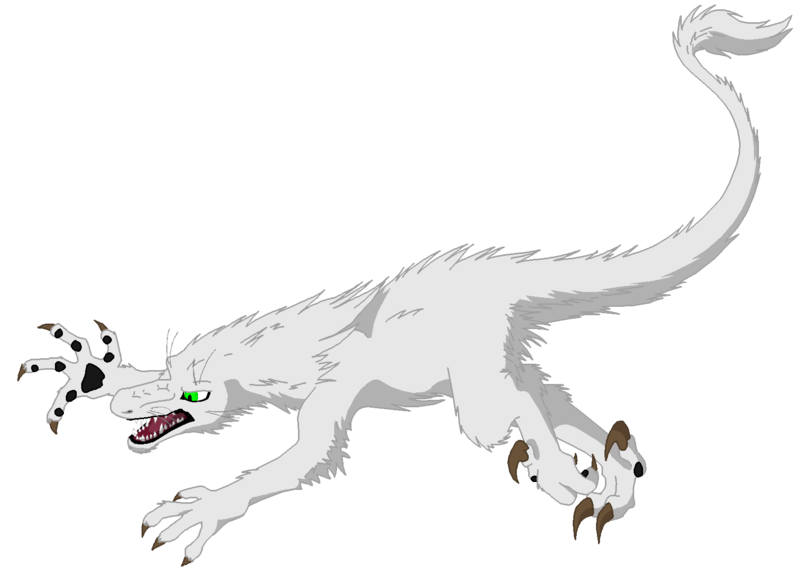 Lyric let out a growly laugh as a baby sand wraith tried to bite his tail and failed because its teeth weren't sharp enough yet. On his wholly back, two little flightmares tussled and played until they rolled off onto the floor. Lyric reared up to his full height and let out a playful roar, falling over on his back as several baby thunderdrums hurled him backward with their blast of sound. In mock surrender Lyric played dead, letting his tongue hang out of the side of his mouth and holding his breath. Instead of falling for it, the baby dragons proceeded to climb all over him. After a moment Lyric gave up playing dead and laughed. "Alright, everybody off." 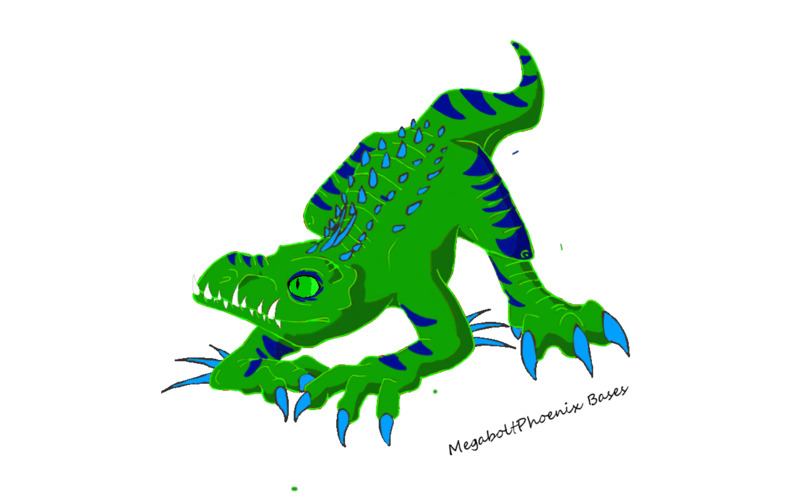 He said, rolling over and climbing to his feet, shaking himself to rid himself of the last few remaining hatchlings. Thornbane curled up at the far end of the room as always. His neck curled around his body and his head rest on it. His wings tucked and his eyes stubbornly closed. Will himself to rest but it didn't quite work. 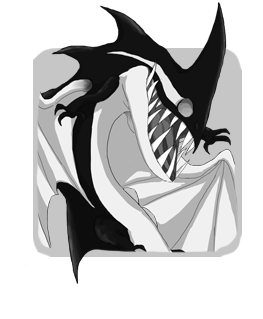 Such behavoir have been keeping other dragons away from him naturally but few have chosen to approch him. 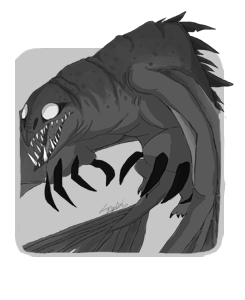 Some hatchling that didn't know any better and a kind Gronckle who would come by and offer him her fish. Thornbane doesn't chase either away. He never has. The young dragon'd just bowing his head and muttered his thanks. He actually feel bad that she felt obligate to bring him food, that he bothered her in someway(even though he had never ask her to bring him food) but he just couldn't move either. He just couldn't, not right now. Thornbane glimps a resident of the hanger playing with the several hatchling. Then close his eys again and trying to find the more comfortable position. I saw little dragonets having fun. Those dragonets need to learn life isn’t all fun and games. 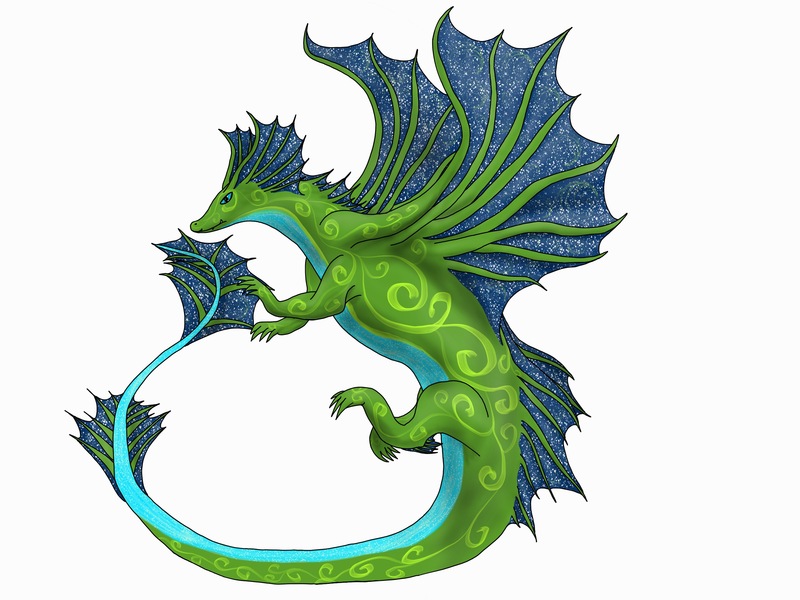 I flew down and glared at the dragonets. Wendy tapped her talons on the floor in her room boredly, watching as dragons flew in and out of hangar, enjoying their morning flights around the village. They all had wings to take them whereever they wanted. She did not. She was flightless, like all Speed Stingers. That was a flaw for her. However, she made up for it with her amazing speed and her webbed feet that allowed her to run on water. No other dragon was capable of that. Now, many of the dragons here had their own humans to train them. Wendy refused to let one of those vikings even touch her. She didn't want to be train, not anytime soon, not in a million years. She found it as a weakness, becoming soft because a human was trying to become your best friend. 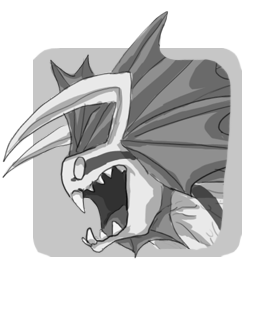 She was extremely territorial and anti-social, so that's why she was a sort of loner compared to the others. However, there was only a selected few that she allowed around her and in her cave. One was Comet, another Speed Stinger. She had been knowing him since they were hatchlings and they grew up together. She had a huge trust in him, one like no other. 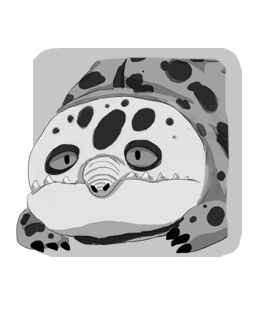 Another comrade was Dapplewing, a gentle but fierce Hobblegrunt. 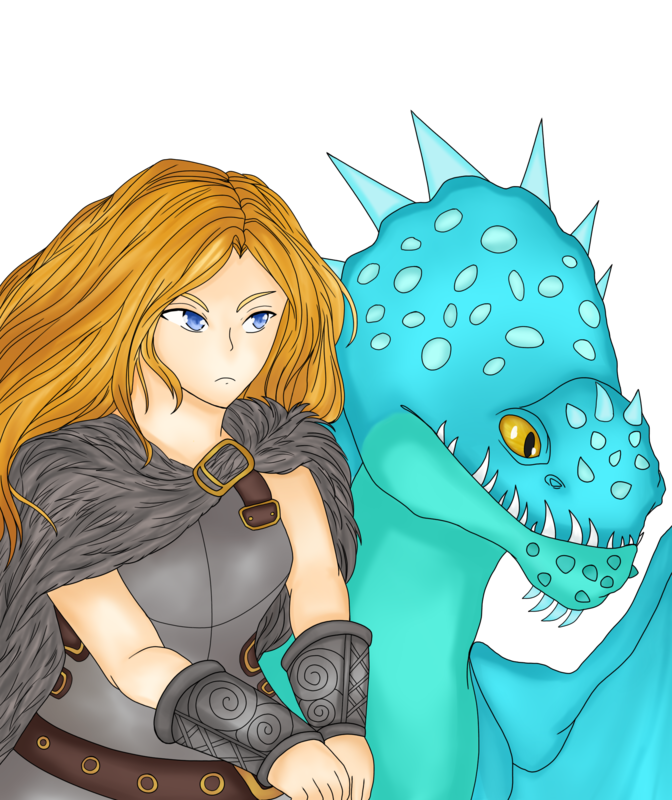 She was quick to warm up to Wendy when the Speed Stinger and Comet moved to Berk, the first dragon to actually speak to her when they arrived. And the last was Champion, a very loyal Triple Stryke who acted as Wendy's sidekick or bodyguard of sorts and flew her to any place she wanted or places she couldn't get to. He was a natural a fighting, hence the name Champion. Sighing, Wendy left her room with her fellows still sleeping and dashed across the hangar floor, appearing to be just a gold, red, and purple blur. She stopped at the edge of the hangar's ledge, looking down at the water. If she jumped, would she make it and not drown? She decided to find another way around. She also didn't want to wake Champion at this time, anyways. I then heard a playful roar and I knew who was here. “Alpha. Leave.” “But I want to play with the dragonets!” “Play with that Speed Stinger.” I said “Okay!” Then the white Night Terror ran over to the Speed Stinger and said happily “Hi, I’m Alpha. 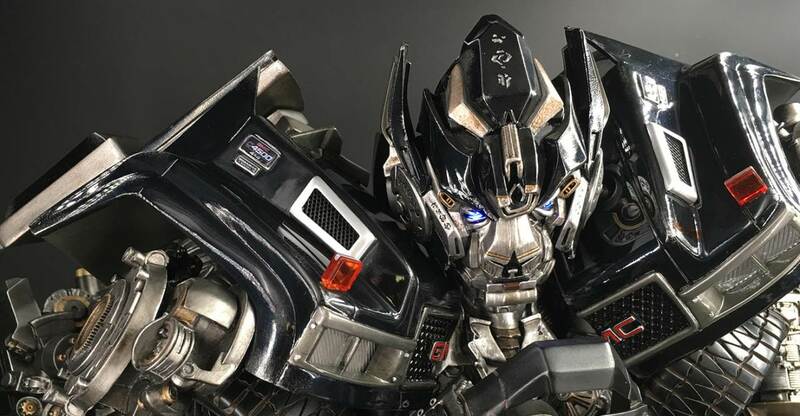 I love to play, want to play with me?” I chuckled hoping the Speed Stinger would Paralyze him for a few hours. I didn’t want him to get hurt I just wanted him to stay still and be quiet. I sighed and flew up to my perch. I wanted a friend but I wanted someone like me. Someone who thinks like I do. Doesn’t want to be with a Viking all the time. I wanted someone who was different from everyone else, I wanted someone like me. Wendy could see a white shape running towards her, appearing energetic. “Hi, I’m Alpha. I love to play, want to play with me?” The Night Terror said. Wendy looked over at Alpha, her pupils narrowing slightly. He was too close for her liking. She hissed, raising her sharp tail threateningly. " Too close! And does it look like I want to play? 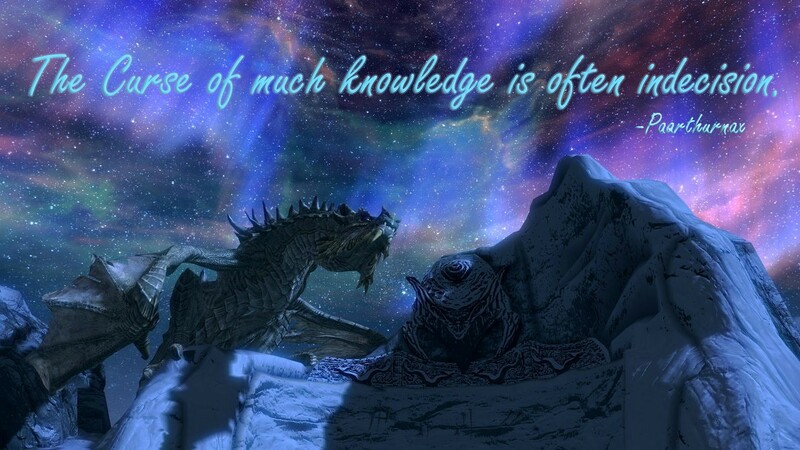 Only dragonets play around." She snapped, her sail-like fins standing on end. I woke from my slumber to the sound of the most terrifying sound any dragon here could hear the scuttleclaws! 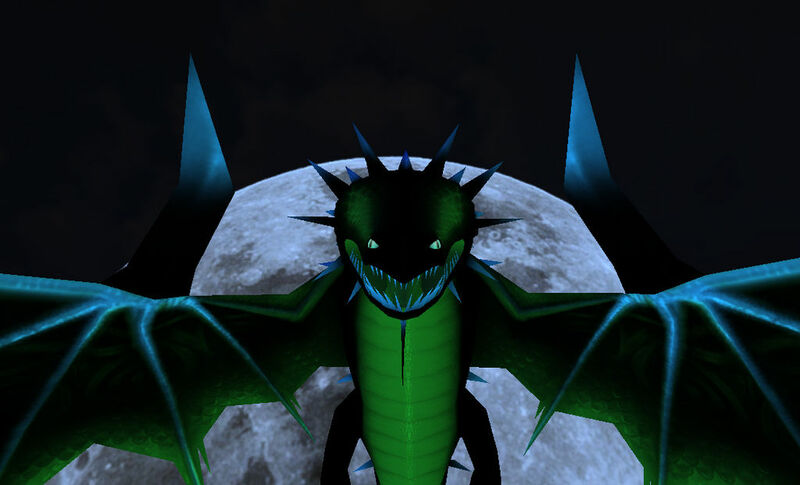 Ever since that huge ice dragon came to town we got a lot of new dragons in the hanger and the worst of the bunch were the baby scuttleclaws and here they were treating me as if I were there own personal playground. Now I do not hate all scutts but these demons I truly despised. "Hey you little yarpers get off!" I commanded/begged but to no avail. I then decided that drastic times call for drastic measures and called upon my streangth to shake them off shortly followed by them chasing me around the stables. Wendy narrowed her eyes when the Night Terror complemented her stinger. Oh, the younger ones always wished for things they didn't have. She moved a little closer to him, her stinger now raised above him. " Care to see what it does?" Alpha then asked “What does it do?” Before the Speed Stinger could awnser he also asked “What are you going to use it on?” I hesitated. 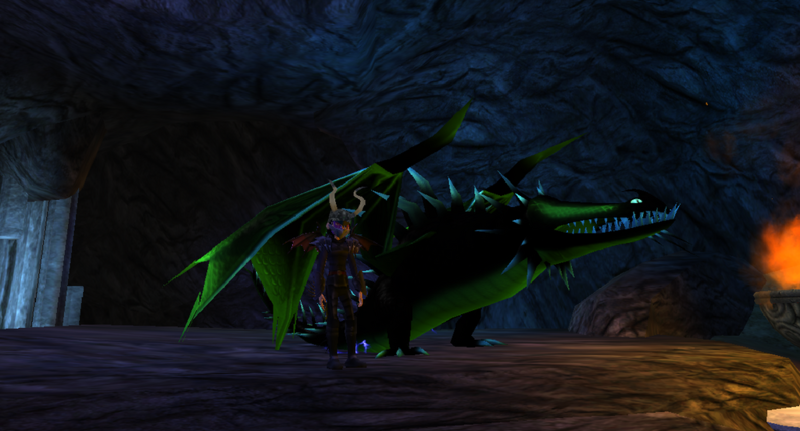 I Did want Alpha to get hurt but this did seem like a dragon that acted like me. I had to wait and see what Wendy did. Finally free of the hatchlings, Lyric took the opportunity to go out and find something to eat. 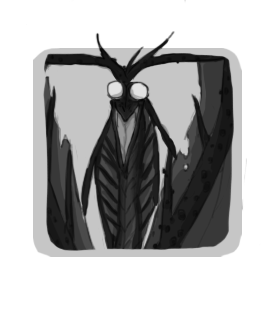 On his way he came across a Speed Stinger and a Night Terror. The Speed Stinger was in a threatening position, obviously not enjoying the attention it was receiving from the Night Terror. Curious and hoping nobody actually got hurt, Lyric paused in where he was going and watched. Thornbane watched the scene infront of him played out in the corner. And all the sudden something in him snapped. The young dragon tensed up and curled himself into the corner even further, eyes wild and breathing funnily. Someone suddenly shouted in anger. Second later a female gronckle landed at the entrace of the hanger. Fish droped from her mouth in shock. Some of the hatchlings who can't read the atmosphere of the situation ran up for the feast while the others don't dare move. Maxime is like a mother hen of the hanger. She is kind and caring so when she get angry it's definitely for a good reason. "What did I tell you about stunning other!?" 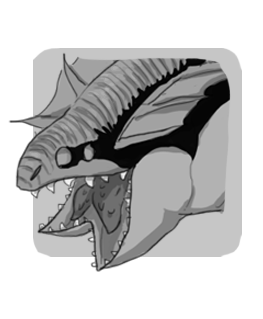 She scolded in a tone a mother would used for a hatchling who've been caught bothering the bewilderbeast. DON'T GIVE DONUTS TO DOGS! Age: 15, five years younger than her rider. Pattern Colors: pink, and a bright green underside. 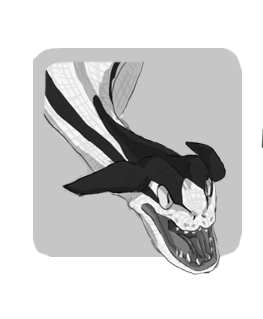 Short description of his or her personality: playful, curious, like a hatchling sometimes, can be fairly calm, sometimes hyper. Wendy was surprised by the Gronkle shout of anger. " What did I tell you about stinging others?" Maxime scolded. The Speed Stinger lowered her stinger, waving it side to side. Maxime was like the mother dragon of the hangar, keeping rebellious dragons in their place. But Wendy was stubborn, she never listened. " I'm just setting an example." She simply said with a smirk. 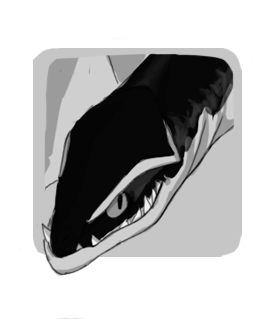 Knowing Maxime would continue to question her, she lowered her fins and put on a calm but cold face. After chasing off the little pest and taking a dip in the nearest water source I was ready to fulfill my daily task consisting of hauling some freshly cut lumber from the mill to the wood stack for storing. Once that was finished I had some time to myself I decided it would be a good idea to catch up with what the other dragons were up to and see if I could get some more of them to join my new club. It was nothing too special yet. 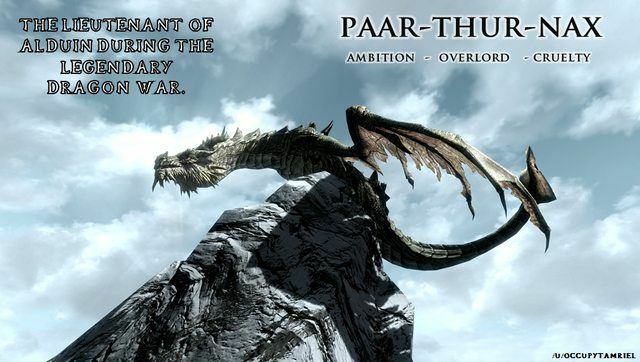 Just me and three other dragons who shair similar intrest. "Ok are all members of the mighty flyers present?" I asked. The only response I got was a yawn from Lugnut the hotburple and the stares from Ember the monstrous nightmare. "So I'll mark off Jewle for being late." as usual that sand wraith was probably still out at sea. "Well now that we have attendance taken care of let get to business Lug what wrong do you see with this meeting?" I asked "Uh well there (yawns) are no mats." He said before falling asleep. "Oookay then Ember wrong do you see with this meeting?" I pointed my tail to here. "Well lets see one of our mebers is gone and the other is asleep." She said with that snarky tone we all love so much. "Not what I was looking for but yes we have a lack of members and what are we going to do about that?" I asked hoping for the right response. "Your going to go around begging other dragons to join yes?" She said with a look of boredness. "I really hate you now but yes I guess but I had a better way of doing it this time." I said cooking up a scheme. 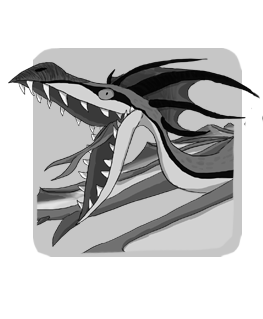 "Any free spirited dragon with a heart for adventure and come join the Mighty Flyers. 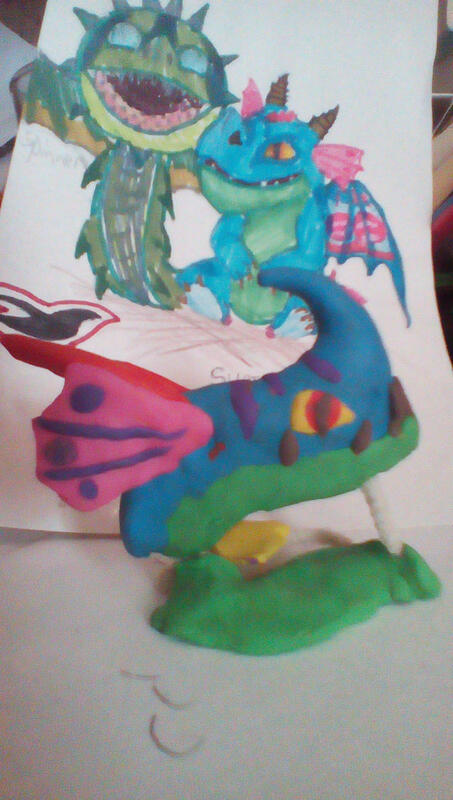 Were a group of dragons who love flying all across the isl Ow Lug!" I said with great annoyance as anyone would be if your toe was steptped on by a hotburple. "Well now my mojo is gone." I said in frustration. "Well I don't think anyone was listening anyway." Jewle who finaly decided to show up claimed. "Yeah everyone seems more interested in that fight over there." Ember added. "From the looks of things it's between a speed stinger and a night terror and ohh the night went down. "Ember added. I was about to say somthing wity in response but my thoughts were broken when a bunch of strangly slimy fish fell on me followed by the sound of someone screaming Wendy broke out. "Oh dear." Jewel whispered. "It's that old gronk. "Ok well let's all just act like nothing club related is happening." I said picking off wet fish from my head. Thus cue the totally not suspicious whistling. "You must not stinging others! They are your friends and hanger mate" Maxime ignored Wendy's excuse then gestured toward Alpha and Apple who currently soothing the frightening stunned Night terror "Does it looks like he enjoying it!? I want you to apologize him this instant!" Alpha clinged close to me and zi felt he was terrified. I couldn’t hold back anymore I hugged Alpha set him down and flew down to Wendy. I glared at her and roared spreading my wings ready to fight. 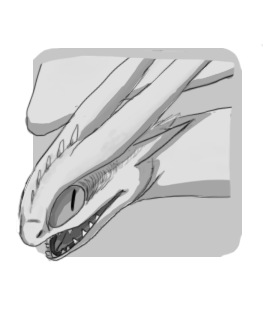 Even though he was only a teen, Lyric had seen a lot of dragon-on-dragon fights, so when he saw the sand wraith rear up and roar out what seemed almost like a challenge, he knew what was about to happen. Not wanting to be a part of conflict, but also not wanting to witness it, he turned tail and ran off, feeling like a coward. Wendy glared at Maxime. " My friends, all these dragons? Ha! They never come near me. Most try to avoid me, as a matter of fact. Someone can't force you to be someone you're not." She swept her tail over the floor, frowning. Seeing more dragons around, she backed away a little, not liking all the attention she was receiving. " He was curious, so I showed him. Simple as that." She said, looking at the scared Night Terror. " Oh sorry if I hurted his feelings." She said sarcasticly, putting a claw on her chest to act like she was hurt. 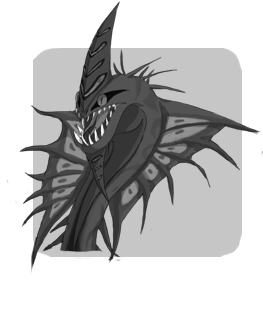 Suddenly, an angry Sand Wraith landed, rearing up with his wings spread, challenging her. Wendy smirked again. " Is that a challenge?" She narrowed her eyes with her stinger ready. However, it wasn't long before another dragon came over to the scene.
" Please, no fighting!" A lavendar and teal colored Hobblegrunt stood between the Sand Wraith and Wendy. " Shadow and Wendy, please stop before anyone else gets hurt." She pulled Wendy a few feet away, making sure her stinger was out of the way.
" Dapplewing, what are you doing? Where are the others?" Wendy asked. 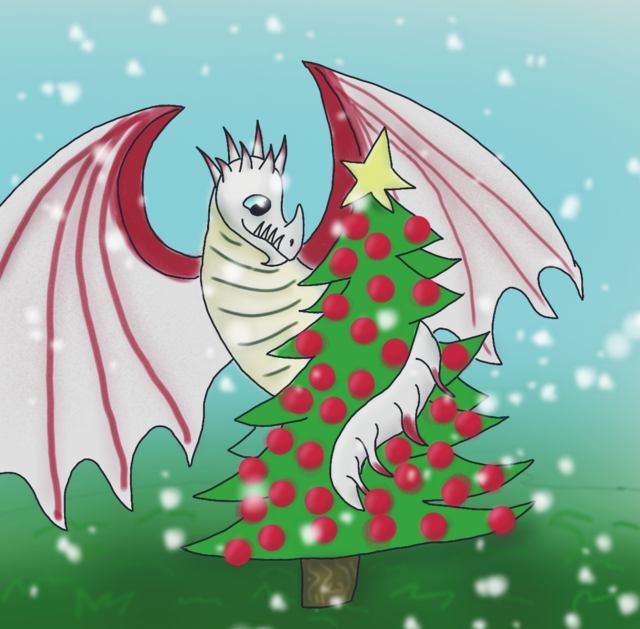 Dapplewing's frill was standing on end and spread out, and a few splashes of red decorated her scales here and there. " Stopping you and anyone else from getting hurt. There are hatchlings here and we shouldn't fight in front of them. And the others are still sleeping, don't worry." She looked back at Maxime and Shadow, waiting for their reactions. "Okay summer, I'll see you later." Roanna, Summer Melody's rider said. "Okay," Summer said, despite Roanna not being able to understand her, Summer then walked into the stable. She noticed a couple of dragons fighting. "Not again." 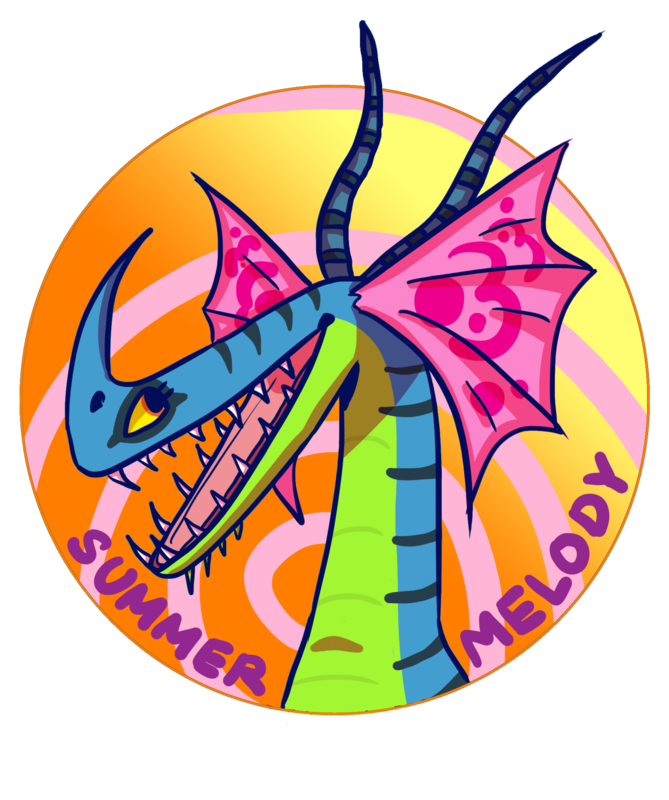 Summer Melody grumbled, ever since they freed a bunch of dragons from Drago, then there had been quite a few fights in the stables. She flew over, to break it up, but a hobblegrunt seemed to have beaten her to it, so she landed a ways away, ready to intervene if the fight hadn't stopped. Things really started to heat up (Heat up see what I did there.) in the hanger so I thought it would be a good idea for us to split up to avoid any unwanted attention from that stinger. I was on my way to my nest when from the cornner of my eye i saw somthing that sent a chill down my long spine. "A slither song! Whats one of those doing here." I thought. Was it new or have I just never seen it before. I just want to point out that I don't care for slither songs Iv had bad experiences with them in the past so I am not going to let this one see me. At least thats what I hoped would happen but in as I got lost in my thoughts I tripped over a rock and came crashing down into stack of spair saddles. I hope no one heard that. Summer Melody was getting ready to stop the battle when a grappling grounder tripped into a pile of saddles not too far away, she flew over. "are you okay?" She asked. My fears were realized when song came over to him. "Uh hi?" I said hoping that it could not smell my fear. Summer Melody snorted a little, somewhat sensing the grappling grounder's fear. "Calm down, if I wanted to eat you, you would be dead. And I have never eaten a dragon in my life." "Oh ok then tell me not to worry then tell me you could easily. Great diplomacy miss." I said "And just so you know I think you would find it rather difficult to kill me as Iv delt with your kind before." I said hoping to empress her and judging by the look of her face it was not working. As the young speed stinger going on about her rambling. Maxime eyes soften a little. She has dealt with a lot of angry insecured teen much like this before. But of course it still doesn't excused her to lashing out to the poor Night terror and it would set a bad example to the hatchling if she doesn't say anything about it. 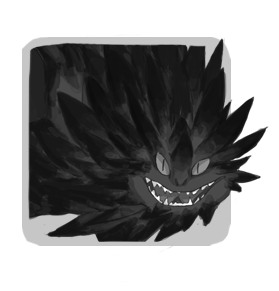 However before the gronckle could say anything and various event has occured; Shadow lunged forward and roaring, spreading his wing as a sight of challenge. A challege Wndy would gladly ready to accept. A lot of dragons, especailly the younger one scurled away to give some speech while the teen and older either look concern or interested. 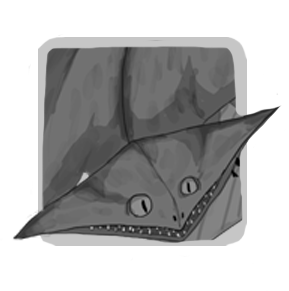 "Children, please" Maxime warned sternly, "Don't fight in front of the hatchlings"
"Thank you, Drapplywing" She said then looked at Wendy "Now Wendy--"
She has interupted by the loud reckus of Apply crashing into the stack of saddles. A lot of interested head perk into that direction and gasped in fear as they noticed the Death song stood there. Even Maxime tensed up. Ready to protect the hatchling if the death song tries anything. But judging from the coversation between Apple and her, she's not to be worried about in the time being. Maxime and some of the other relax but a few, including Thornbane, not so much. The young war veterian still glued to the corner. His eyes turn slited as he looked toward the death song.
" --Anyway" Maxime realed the attentions back to Wendy " You shouldn't just sting anyone. I know dragon your age love good challenge and fight. Trust me, my babies have this phrase when they're your age. But please think about it before you act. Alpha may want to see your tail in action but that doesn't mean you should just sting him. He's not up for it. You will only be a bad example to the hatchling and yes you shouldn't fight in the hanger to begin with" She paused to breath calmly "I hope this will never happen again, now eat up all of you" She tossed the fish at Wendy feet. It's not like she's going to starve her of anything. I growled and flew up to the ledge with Alpha behind me. I landed and Alpha layed down curled up still a little scared. “I th8nk it is time you go. Back to your pack. It is dangerous here.” I said “No! I need you! I don’t want to leave!” “Your pack needs you. Your their leader. Your white for a reason.” Alpha looked up at me disappointed and flew out. I didn’t want to send him off but I didn’t want any of my pack to get hurt. I hesitated to call him back but I held it in. As the white dragon disappeared I turned my gaze to the Speed Stinger. Speed Stingers shouldn’t be aloud in the hanger. I thought to myself. "From the ledge I was at, once you crashed, I could have gotten you easily. You are not in amber, there are no dragons here in amber, so like I said. Don't worry." Her tail flick back and forth, "also when you crash into a pile of saddles, I really can't take you seriously." "Well uh I guess your right about that." I said admitting defeat and being very glag I had scales covering my cheeks. "Sorry if I got a bit scared I just have very bad memories of slither songs" I sad while trying to block out that memory. "So any way whats you name?" There are currently 27 users and 149 guests online.